The Block Shipping Methods feature allows you to block any shipping method(s) from being used when it is not compatible with specific item(s) that have been added to the shopping cart. The ability to block shipping methods in your E-Commerce Store saves your customer service department time and makes it clear to your customers what shipping options are available. 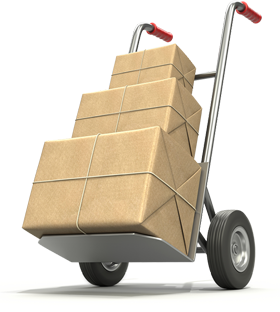 If you have an item that cannot be shipped via air, you can block all air shipping methods when that item is visible in the shopping cart.